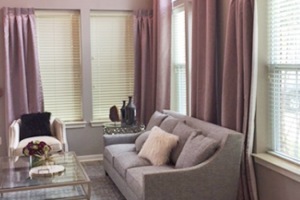 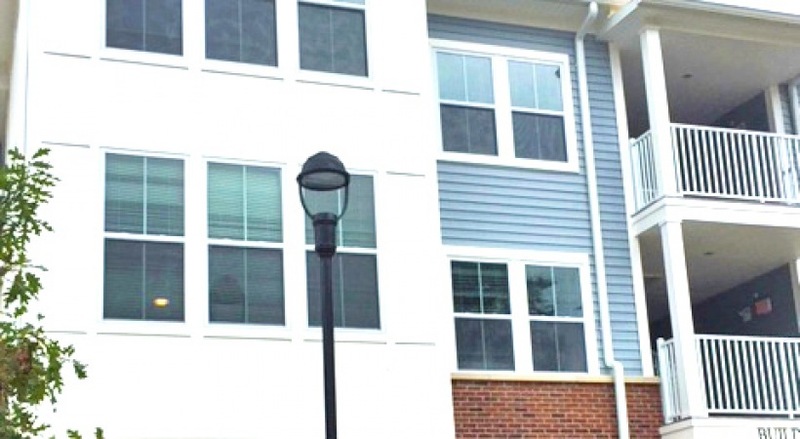 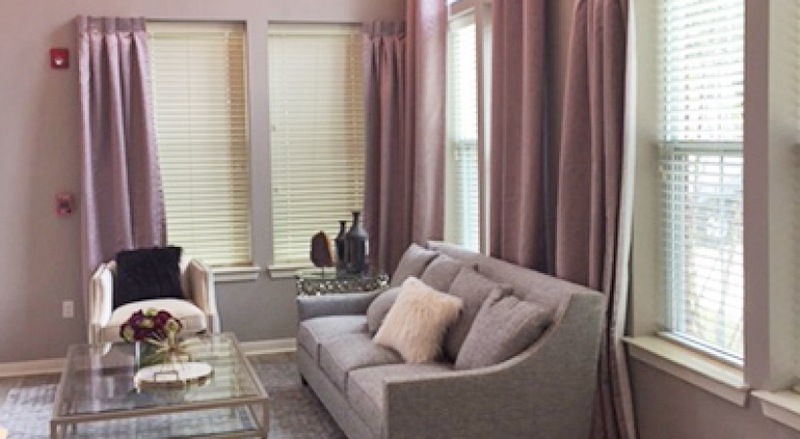 The Willows at Westampton is an affordable family rental community located in Westampton, Burlington County, NJ. 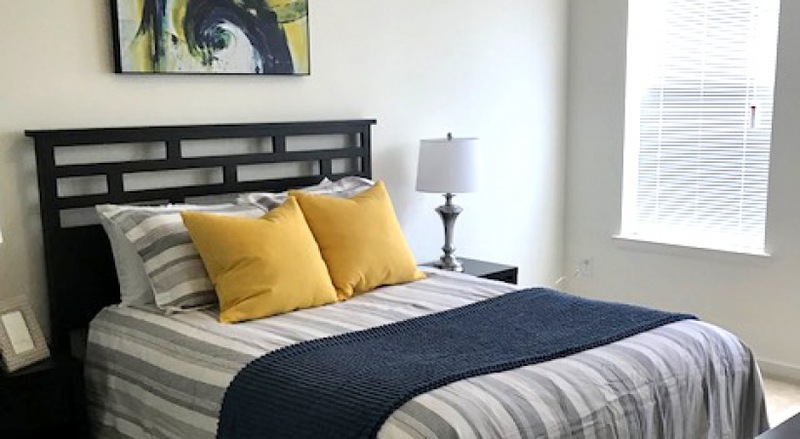 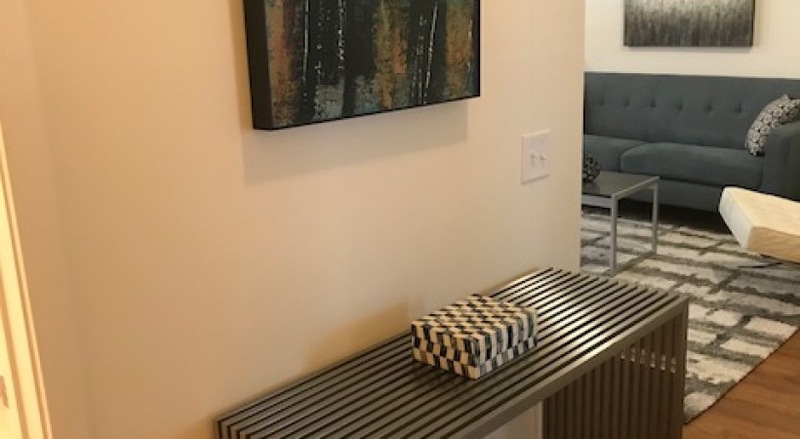 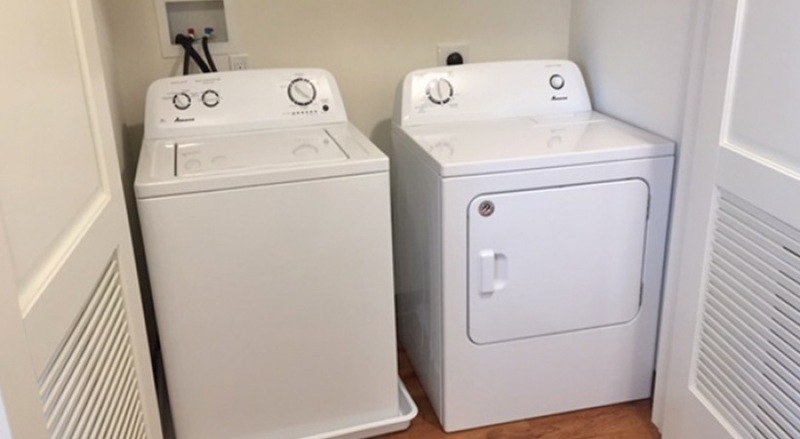 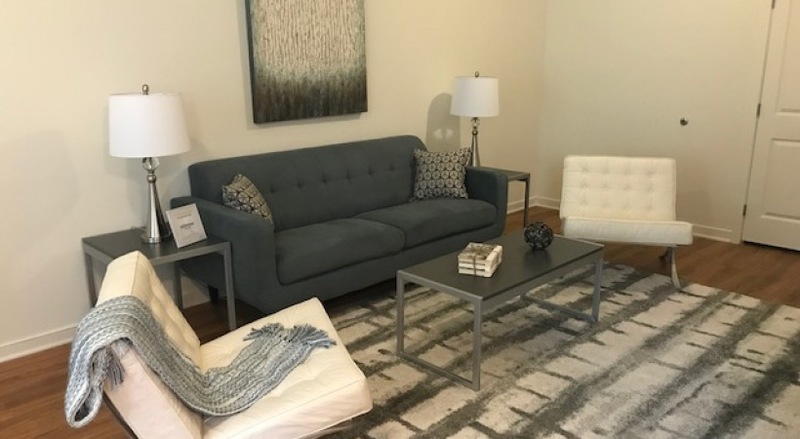 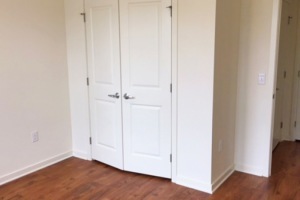 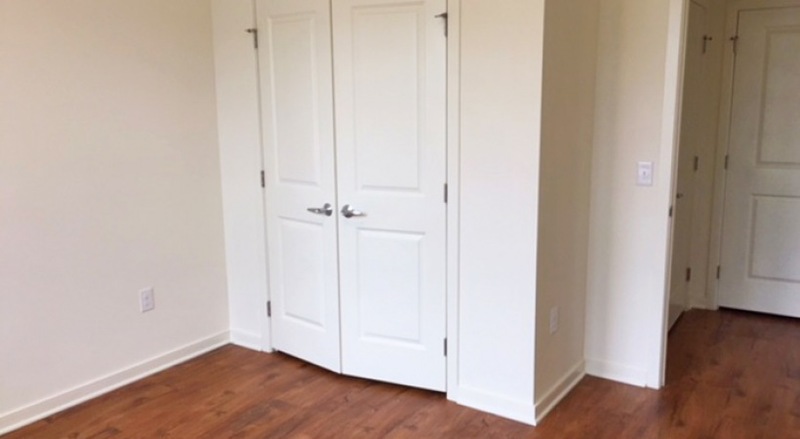 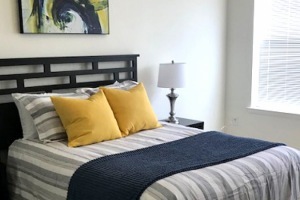 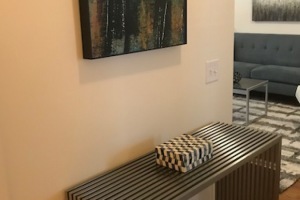 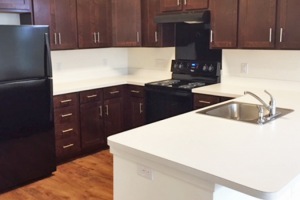 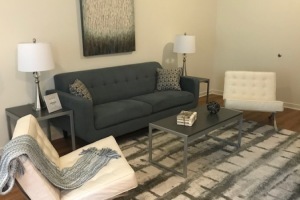 The community features a variety of spacious and well-appointed one, two, and three bedroom apartments that offer residents modern kitchens with premium appliances, hardwood flooring, washers and dryers, private entrances, patios and balconies, and ample closet space. 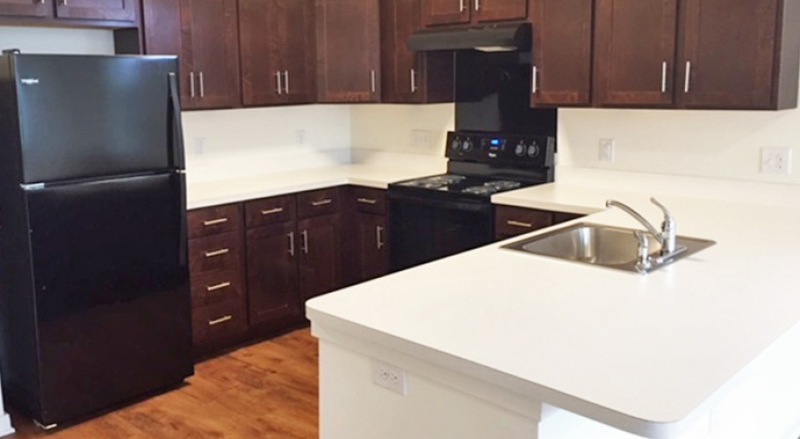 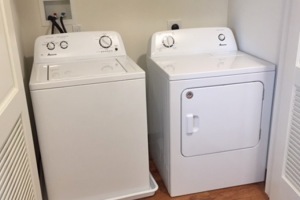 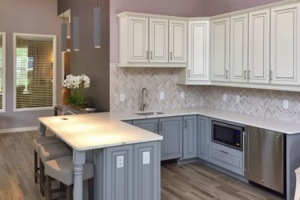 To help save on energy expenses each apartment is equipped with energy efficient appliances and fixtures. 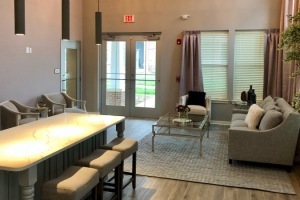 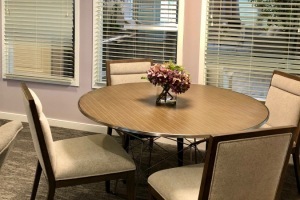 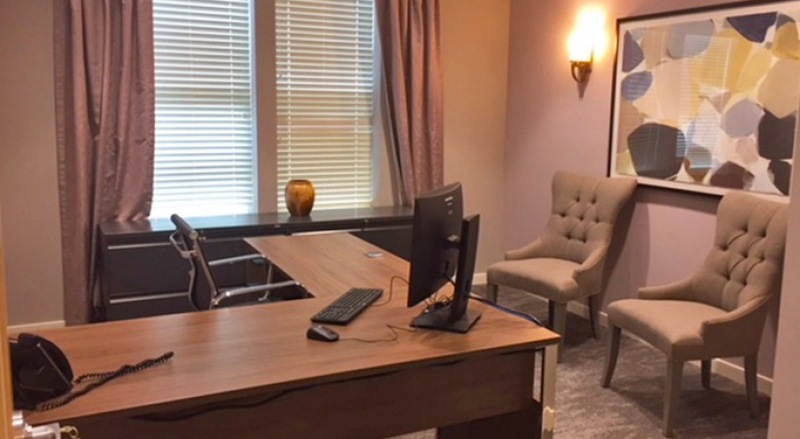 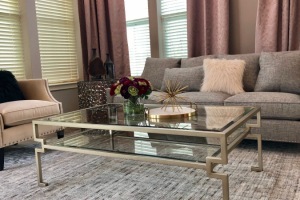 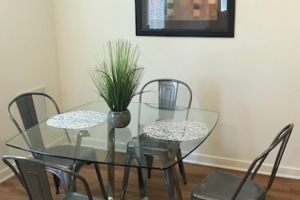 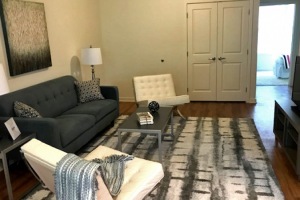 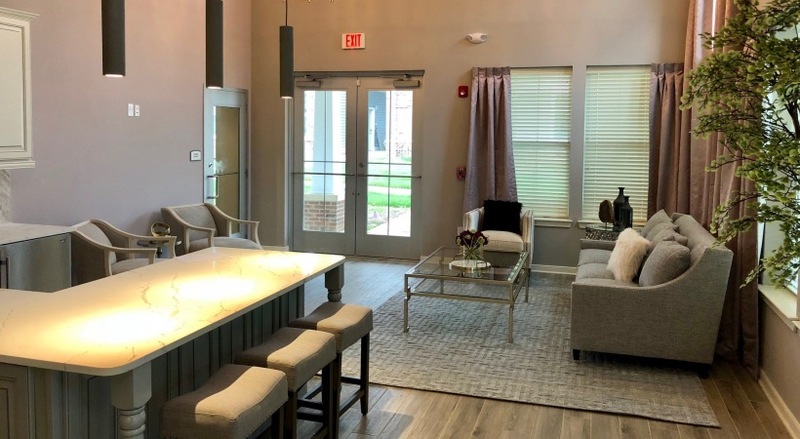 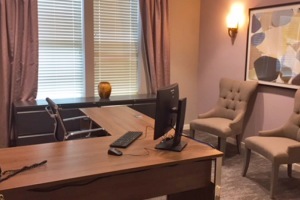 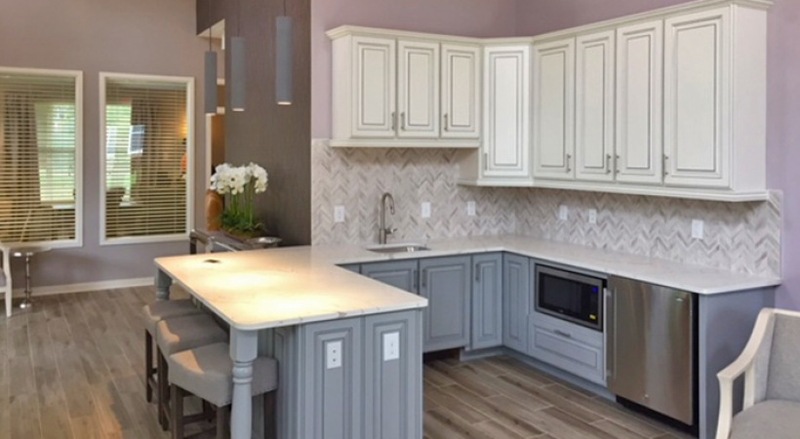 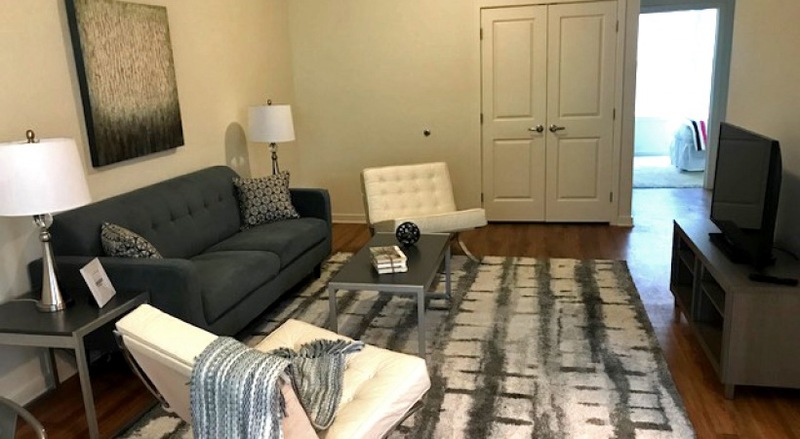 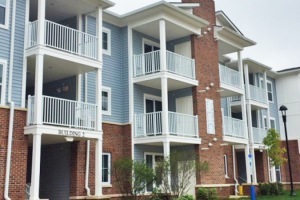 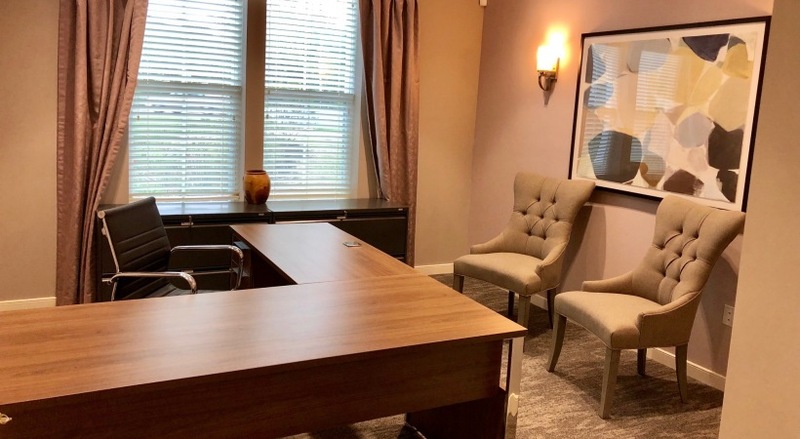 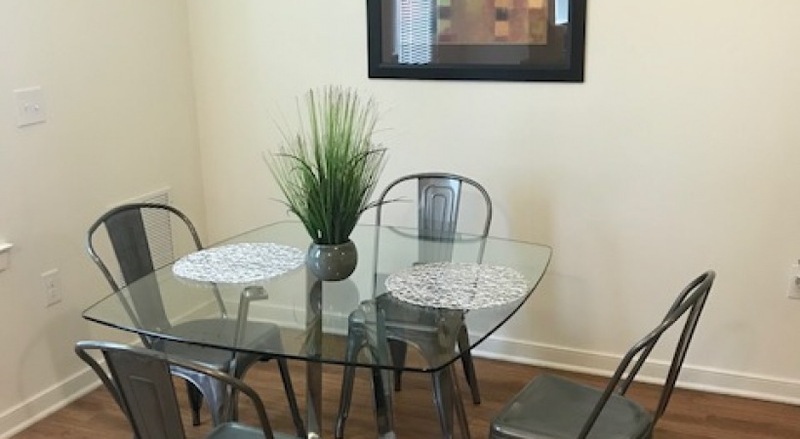 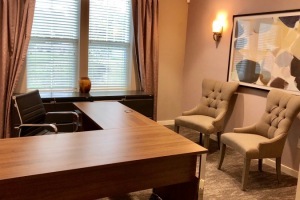 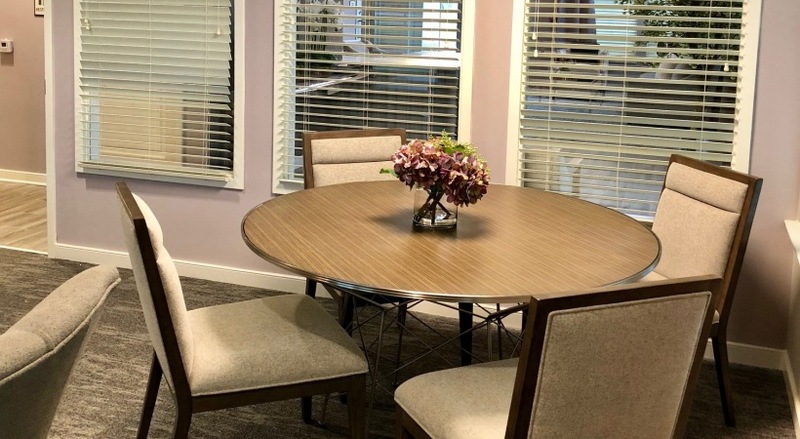 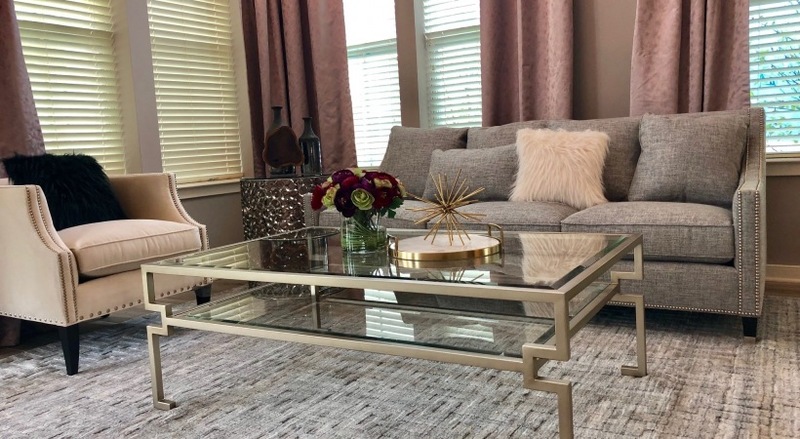 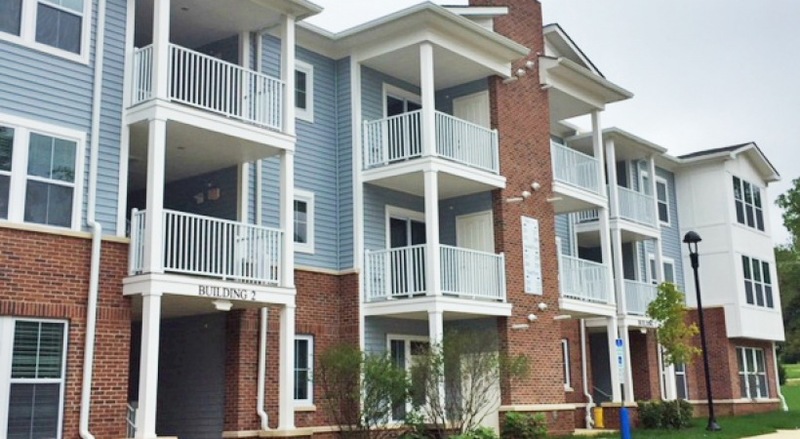 Additionally, The Willows at Westampton features a community lounge, fitness center, on-site leasing and management offices, is pet friendly and has off-street parking. 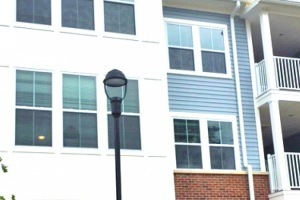 Note: Burlington County income limits apply.